ProductgegevensRefreshness, joy, calmness. 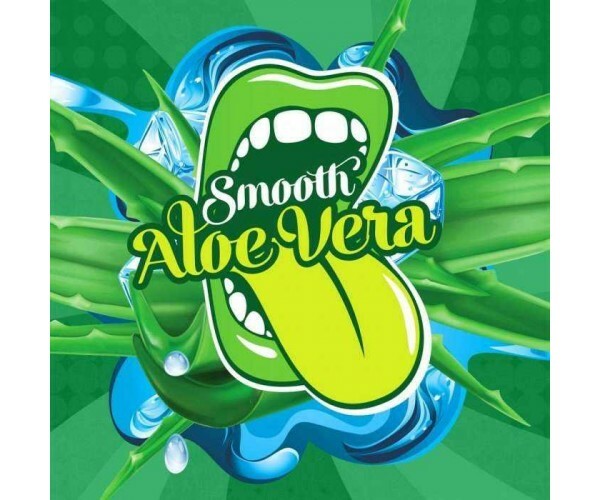 Those are the three words you should get in your head when you hear the title of smooth aloe vera. sweet aloe juice and a fresh berry mix will get you relaxed in no time.